If you missed that awesome mountainous adventure that you had been planning because you didn’t have the proper apparel, then you better jump now before the first thaw sets in properly. 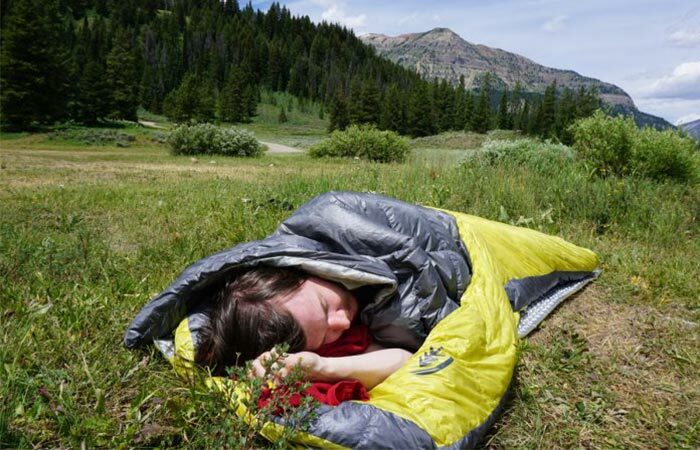 If you need proper bedding, then the Astro Sleeping Pad is what you need combined with the Sierra Designs Backcountry Elite Sleeping Bag. Designed to be warm, comfortable, and portable, the Backcountry Elite Sleeping Bag will have you cozy in the coldest of weathers. Apart from sporting a buzzing yellow design, this sleeping bag truly is elite in every way. It features 850-fill Dridown insulation to keep you super warm. It also comes with a 10D nylon ripstop shell for durability. It has also been further insulated with a 15D nylon taffeta lining. Check out the video below. In addition to this, it comes with a zipperless design and an integrated comforter for supreme comfort. It also has a catenary-shaped opening and a self-sealing foot vent. 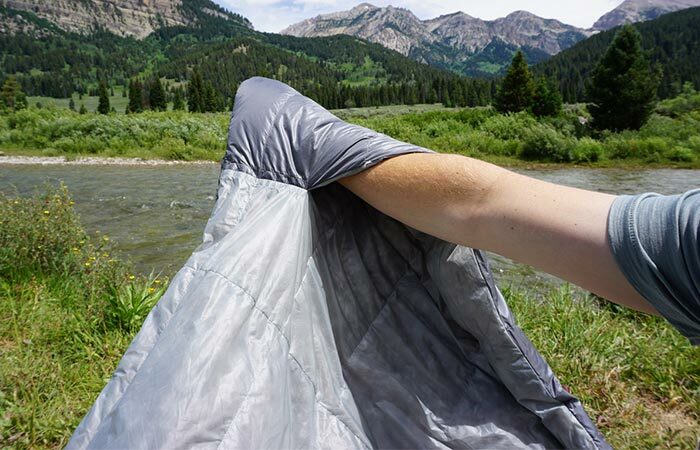 For your arms and hands there are pockets, and it also comes with a sleeping pad sleep. It also comes with a minimum warmness rating of 30 degrees Fahrenheit and comes with a lifetime guarantee.